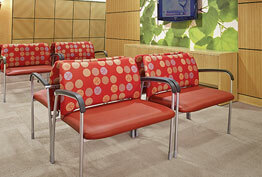 Make a great first impression with a waiting room or lobby that impresses new and existing customers. 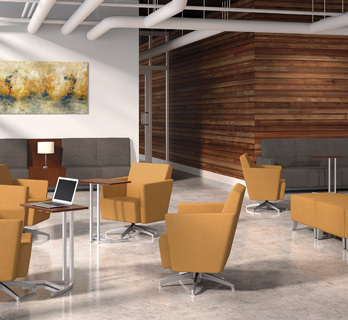 Our office planners can help you design a space that is welcoming, comfortable. 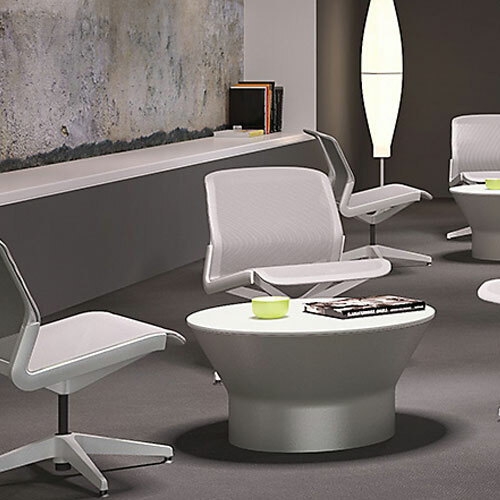 We can help you find the signage, lobby and waiting room furniture, and accessories that help you accomplish your business goals. 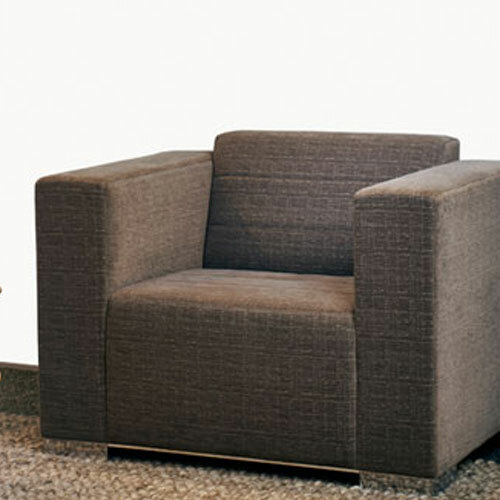 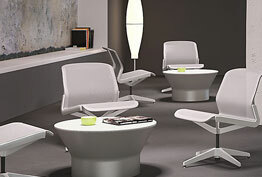 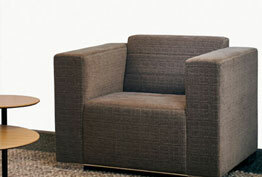 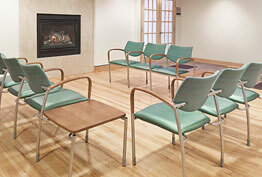 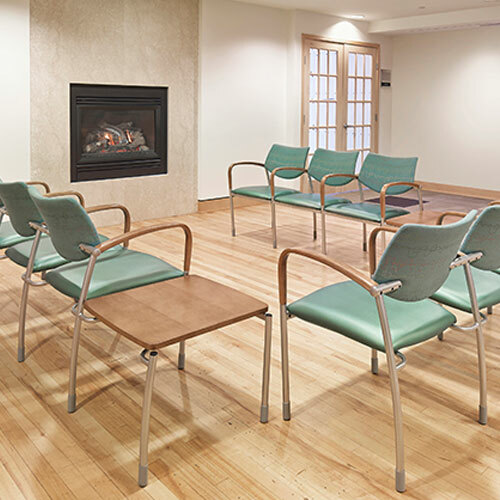 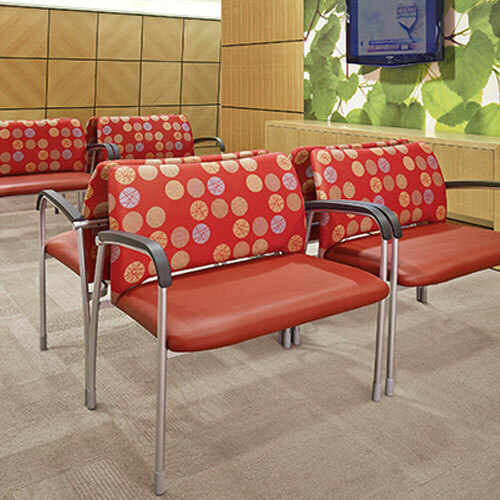 Contact us today to learn more about our solutions for waiting rooms and lobbies.